Are you looking for fantastic recipes? December is here and we are dreaming of the holiday menu and the sweet cookies. Good, that vegan Christmas party can not only be magical and delicious, but it’s also easy. Because you can prepare vegan roasts, roulades, or a potato salad. You will see that the preparation of all classics is now possible with fantastic recipes in a purely herbal variant. Make your personal favorite from our recipes for vegan holiday menus and delight your family with fantastic food. The vegan diet is gaining more and more popularity. And it’s not just about animal welfare and health. Hence, the vegan kitchen has much to offer. For example, dishes with great taste and refinement, which are also suitable for a vegan Christmas feast. Do you have no idea what to cook on the Christmas holidays? You really want to surprise your family and friends with a delicious, non-animal menu? Also, we have some great recipes for you here, which guarantee your success! These dishes do not contain animal products, they are purely vegetable. Thus, Christmas becomes a feast of compassion for man and animals. What would Christmas be without a festive menu? This is what we need, fresh, spicy and wintry ingredients. We do not need animal additives. We’ve put together recipes for vegan appetizers, main courses and desserts to prove it. For a happy and delicious party! See the pictures of the recipes and chose your favorite. Have fun cooking! Nothing hits the spot quite like a warm, creamy soup during winter. 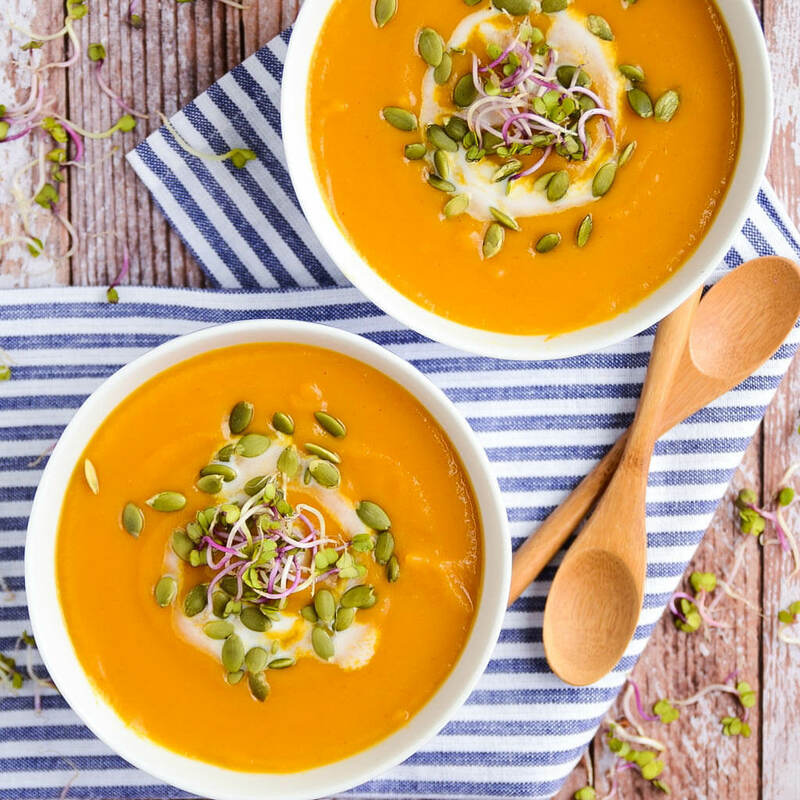 This dairy-free one is loaded with squash and butternut, and has a savory mix of health-boosting flavors like ginger, curry, and nutmeg. 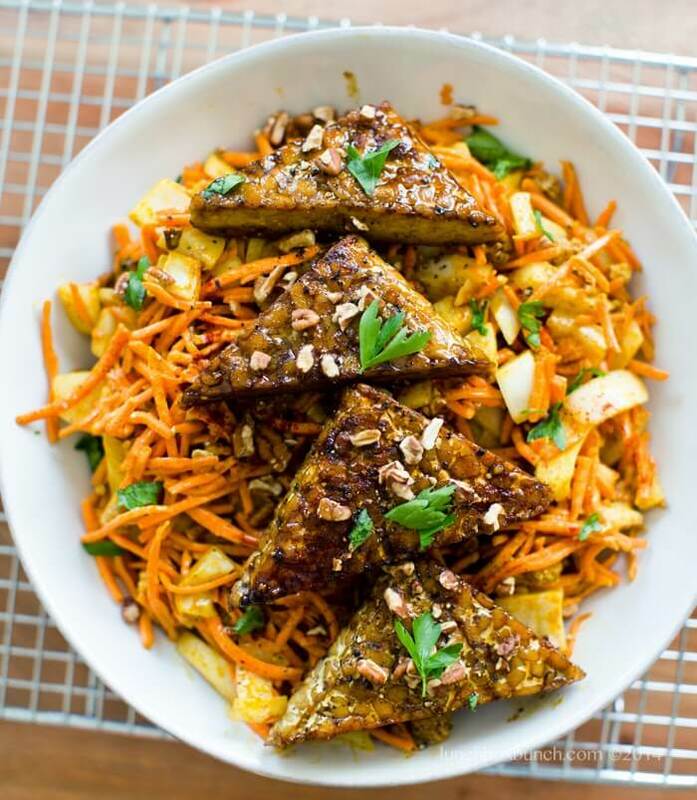 Not only is the maple syrup, crushed walnut, and tempeh combo delish, but the turmeric, curry, and cayenne seasoning keep these triangles chock-full of inflammation-fighting powers. It makes for the perfect vegan turkey-sub or side-dish. Greenhouse Juice Co., a Canadian plant-based juice company, created a recipe for glazed butternut squash that’s said to impress even the most hard-to-please relatives. And, bonus: This meal doesn’t take nearly as long to make as a turkey. 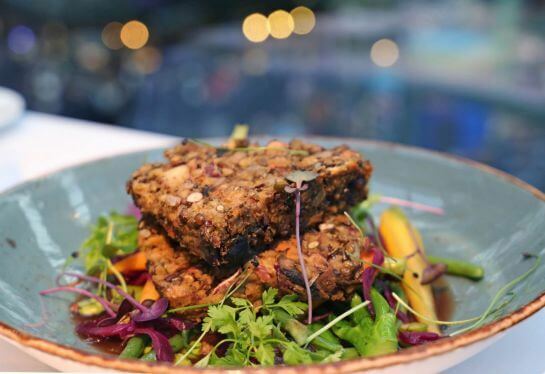 Recipe by Stuart Cauldwell, head cook at Roast Restaurant in Borough Market. Soy sauce and cranberries come together with granola, lentils and chestnuts to give this nut roast a bit of a different taste. Check it out here. 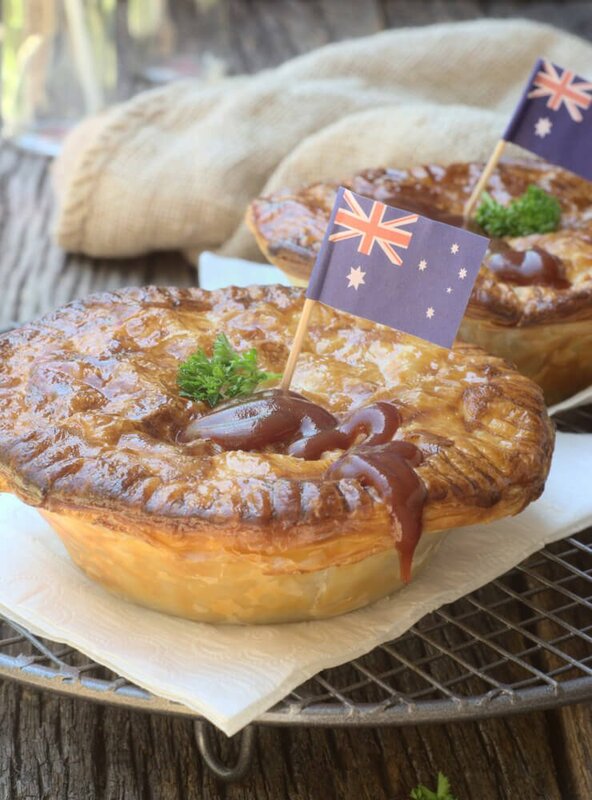 A traditional Australian meat pie is something for a Christmas dinner, and now that you’ve gone the great way of the vegans. Christmas celebrations might not be the same. Never fear, the vegans are here! 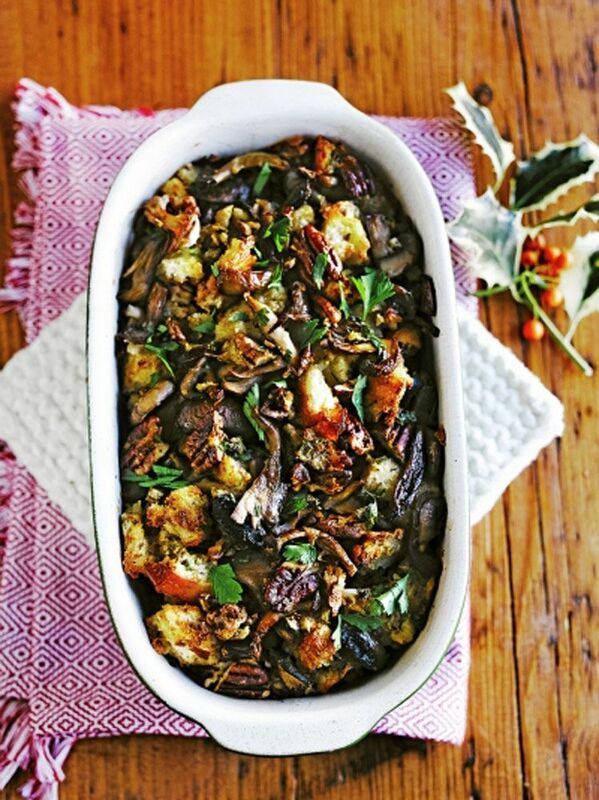 Jamie Oliver for a vegan stuffing recipe. He recommends it even for meat eaters looking for something to stuff their bird with, as turkey and mushrooms make “a fine pair”. Check it out here. 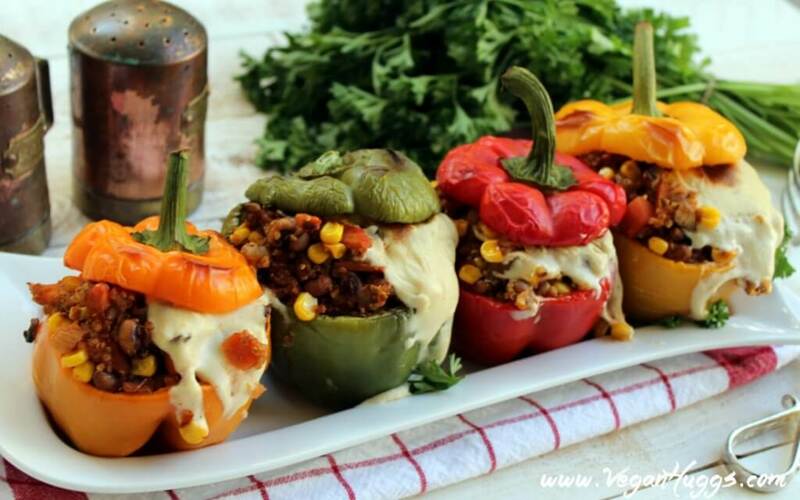 These colorful Santa Fe Roasted Stuffed Peppers With Spicy Cashew Mozzarella by Melissa Huggins are a must-try for all! They’re filled with savory sautéed vegetables like mushrooms and carrots, as well as protein-rich quinoa and black-eyed peas that’ll keep you full. The cashew mozzarella is optional, but its is highly recommended. You won’t believe how easily you can turn cashews into gooey, melty mozzarella. Combine everything together, roast it in the oven, and enjoy a meal that you’ll definitely be coming back to. 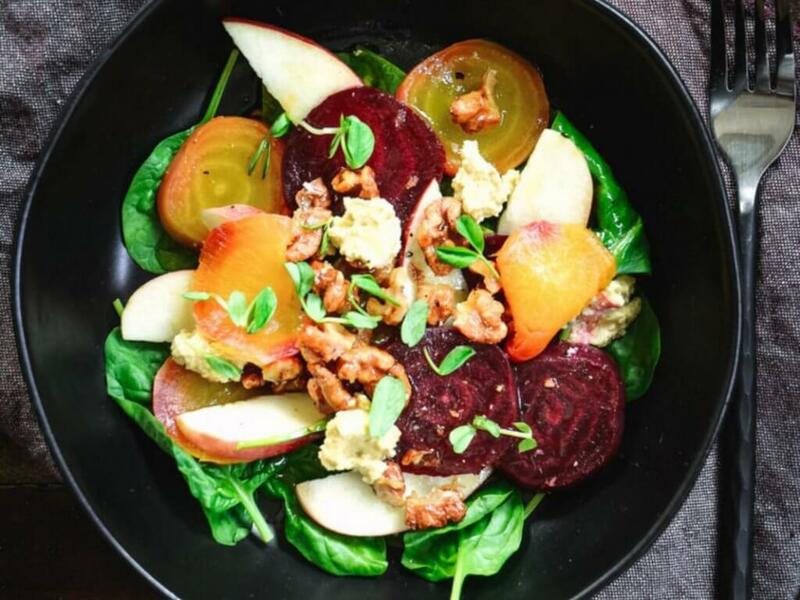 Check out this combination of roasted beets, cashew cheese, candied walnuts, crispy apple slices and spinach, drizzled with a bright dressing. You won’t be disappointed with this Apple and Beet Salad with Candied Walnuts and Cashew Cheese by Daniela Modesto. 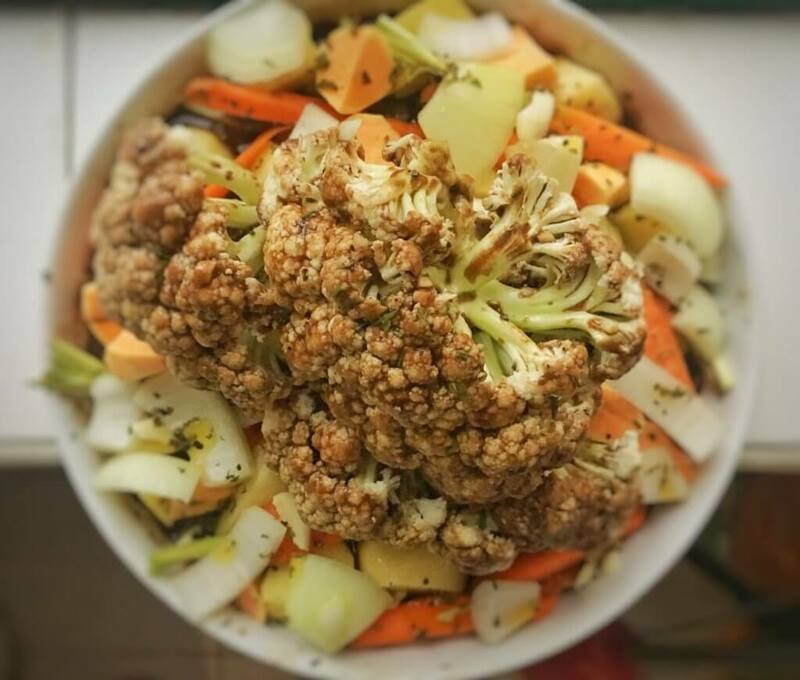 Hearty cauliflower makes for the perfect roast. The rich flavors of the marinade bake right into the cauliflower and the aroma will permeate the whole house as it roasts. This vegan mushroom gravy is so creamy and rich. It’s the perfect topping for mashed potatoes or a nut roast, and your guests won’t mind your running ditch the turkey campaign in your home! 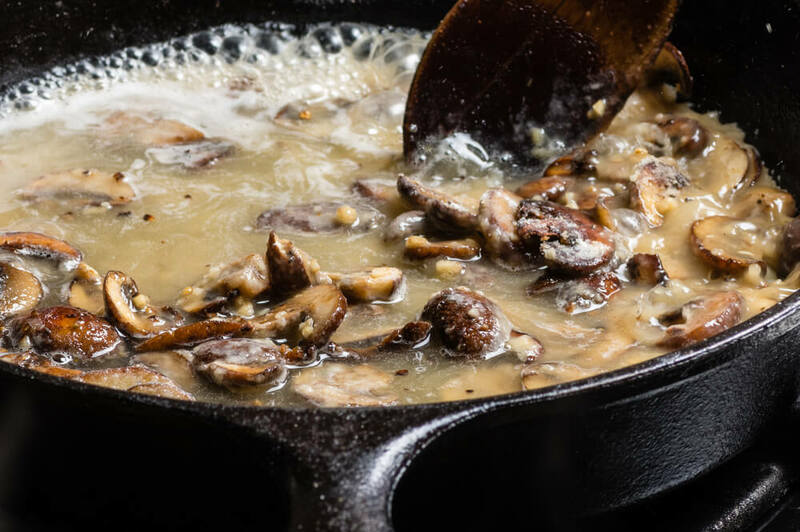 Find the recipe for mouthwatering vegan mushroom gravy here. 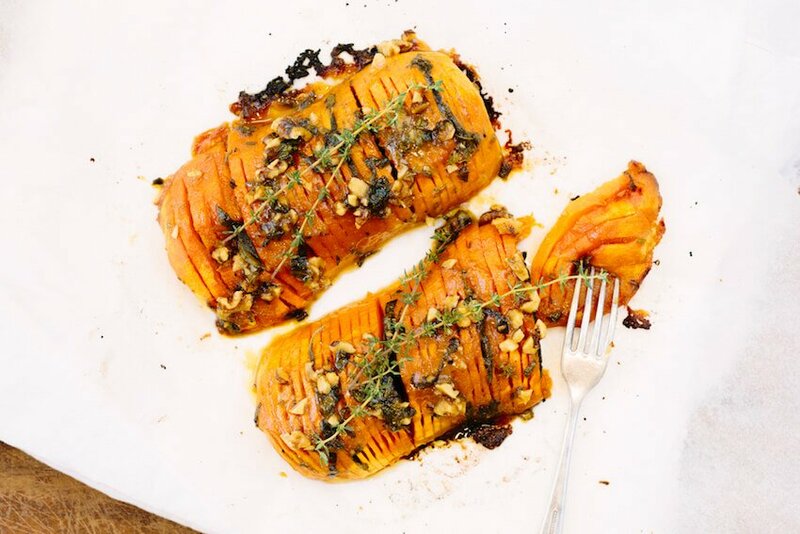 Roasted butternut squash is still one of our most favorite vegetables. 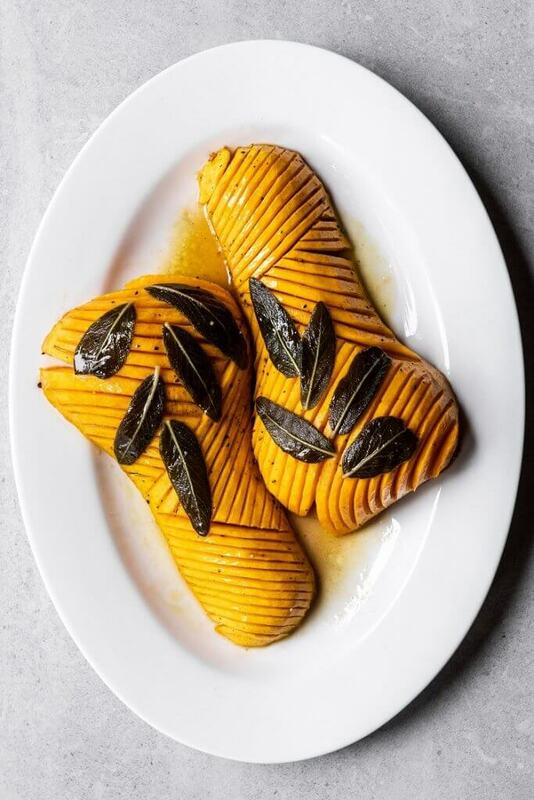 The combination of the maple, Dijon, walnuts, sage and thyme, baked Hasselback style, will be the show stopper in your holiday spread this year! What about some of these cool Mocktail recipes? Carrot cake is a family favorite in my home. Every holiday, there is always a carrot cake on the table for dessert. 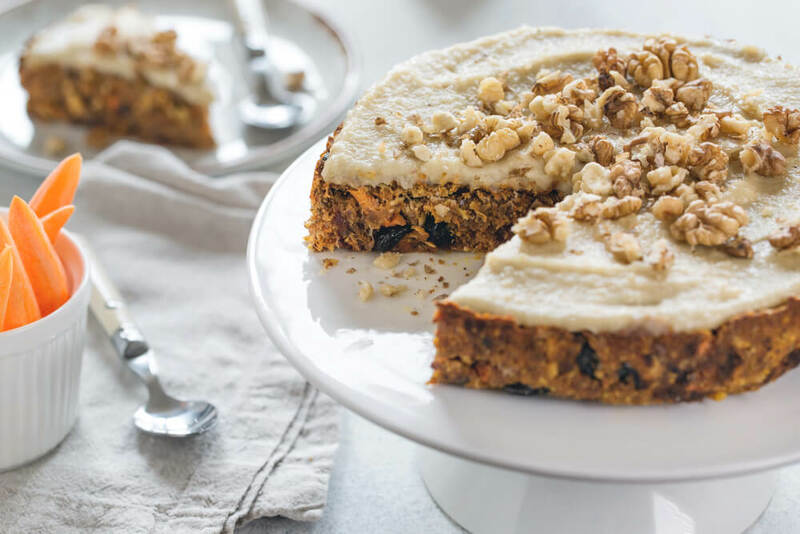 This raw vegan carrot cake with cashew frosting is so delicious and moist, it’s life changing. (video) This Vegan Shepherd’s Pie Will Make You Happy ! Are you curious?